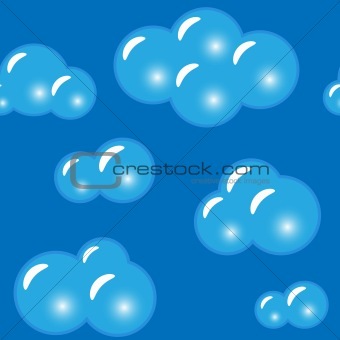 Image Description: Abstract glass clouds background for your design. Seamless pattern. Vector illustration.